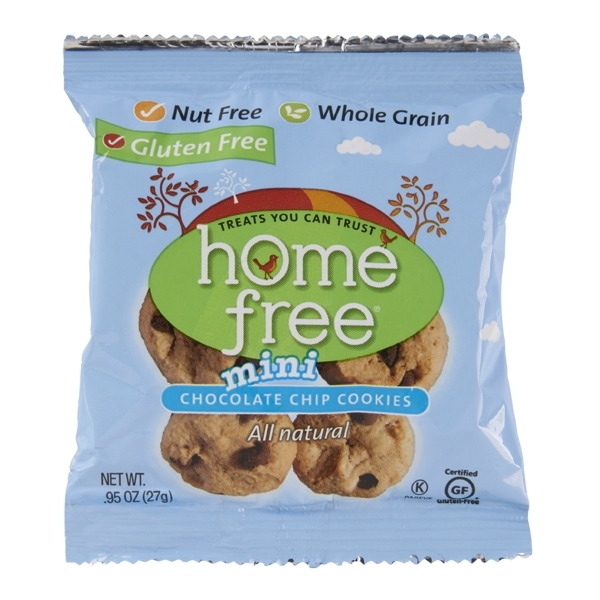 HomeFree, LLC recently announced that HomeFree cookies have been selected as the About.com 2012 Readers’ Choice Award winner for best allergy friendly sweets. Now in its fifth year, the About.com Readers’ Choice Awards honor the best products, features and services across more than a dozen categories, ranging from technology to hobbies to parenting and more, as selected by its readers. 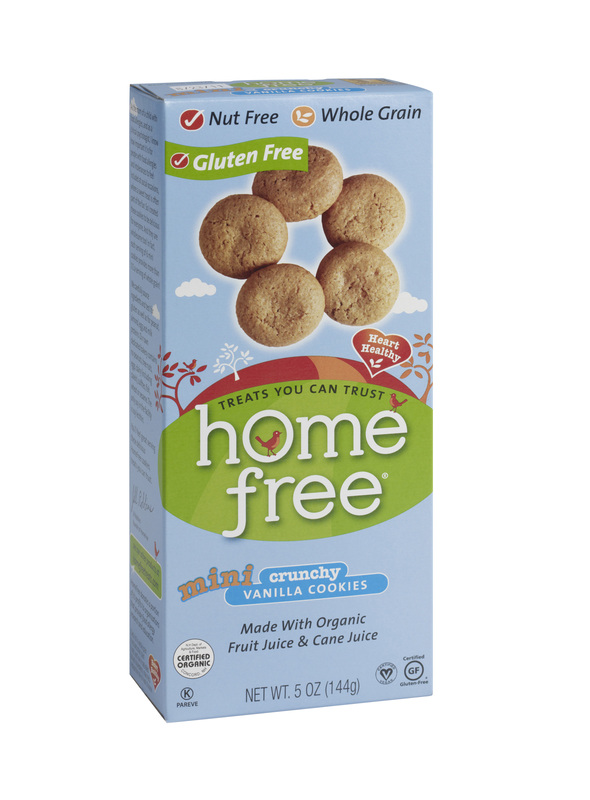 HomeFree cookies are available in retail stores nationally in 5 ounce and 6 ounce boxes. They also are available single serve for retail and for food service in a 10-pack point of sale box and a 100-pack bulk box, and bulk wrapped for food service in a 3 pound and a 10 pound box. All HomeFree products are certified kosher pareve by OK Kosher Certification. HomeFree Gluten Free Vanilla Mini Cookies won a Best Snack Award 2011 from Shape Magazine, were a finalist for Best New Food at Natural Products Expo East 2011, and are being awarded on May 5th a Food & Beverage Product Innovations 2012 Award presented by the National Restaurant Association Restaurant, Hotel-Motel Show. Jill Robbins can be contacted at http://www.homefreetreats.com, foodservice@homefreetreats.com, http://www.facebook.com/homefreetreats, http://www.twitter.com/homefreetreats, or telephone 800-552-7172 for more information. In addition to the requirement that all ingredients (including anti-foam and other production aids) used to make a kosher product must be certified kosher, the equipment used to produce the product must meet kosher requirements as well. As previously discussed, meat and dairy products cannot be mixed or produced on the same equipment. In addition, if a product will be pareve (neutral), it cannot be produced on dairy or meat equipment. In order to make used equipment suitable for kosher production, or to change a production line from meat or dairy to pareve, a special process, called kosherizing, must take place. 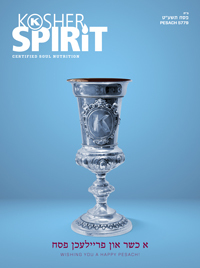 Kosherizing is done by the rabbi assigned to your facility and involves a process of cleaning and purging the equipment of its non-kosher status. After all equipment is left idle for 24 hours, it is meticulously cleaned by facility staff and inspected for cleanliness by the rabbi. Then, depending on the type of equipment, the rabbi oversees the actual kosherization. There are a few methods, which vary based on the equipment, and include boiling, use of steam, and purging through direct contact with fire. Once this process is complete, the production equipment becomes kosher according to Jewish law. Kosherization is also required to produce Passover products in a facility that was used to produce other products during the year. DigitalKosher has added another layer of flexibility for customers that wish to create their own custom kosher certificates online. 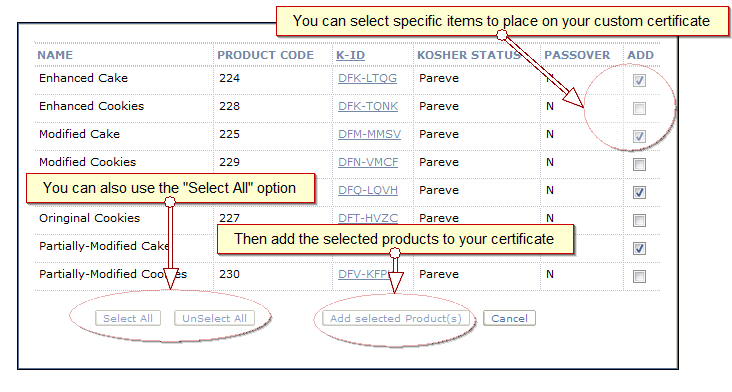 In addition to the ability to create a certificate with all your items on it, you can also click to “Create a certificate with specific items” from the Custom Kosher Certification Letters page. After choosing which labeler you need your certificate for, you can search your product list using specific criteria (or no criteria at all) and Select All products or only specific products that come up in the search results to add to a custom kosher certificate.